Yep! 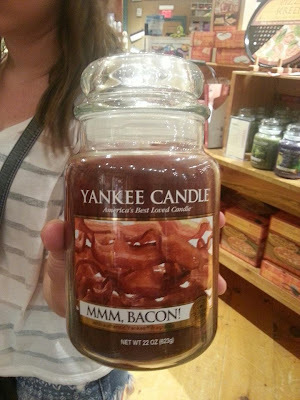 It's Bacon! Don't you love it? I just had to take a photo! If you ever get a chance to visit Williamsburg you have to stop and visit the Yankee Candle Village and check out their treasures! Today, I would like to share my 'R Blends Pack'. 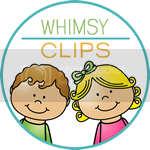 I have a few different blends and digraph products in my TpT store. I enjoy teaching those to my students and I had a lot of fun creating products and using them in the classroom. 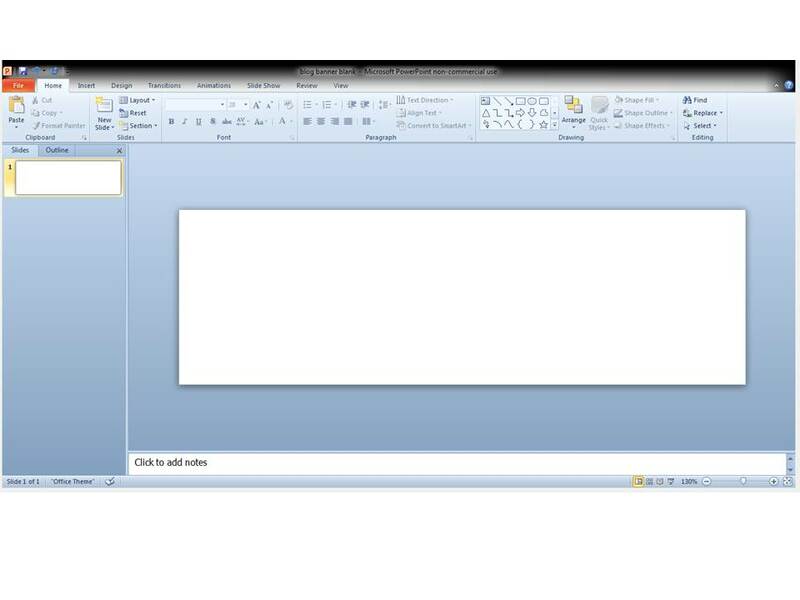 As you can see, there is a variety of usable material in the pack. 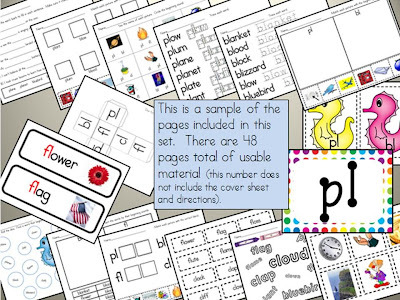 Everything from worksheets to pieces for a bulletin board. 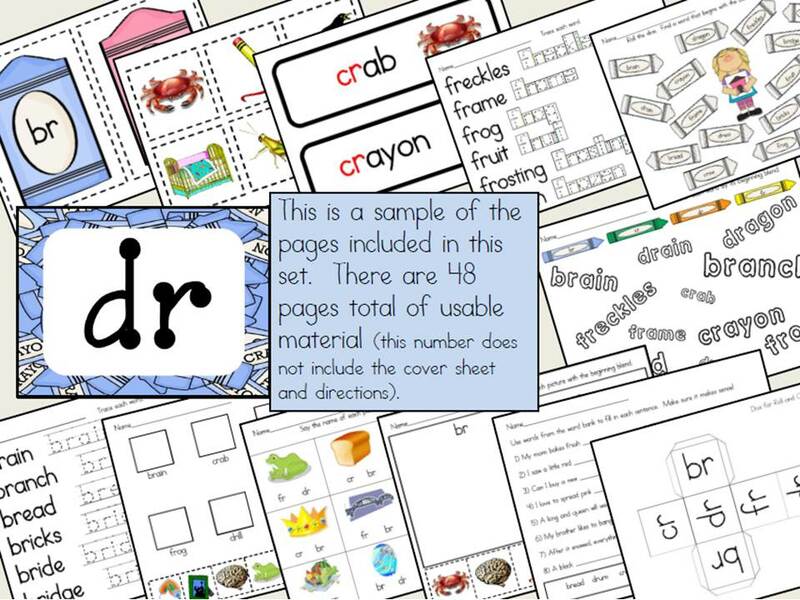 Click here to see the 'R Blends Pack' on TpT. I love this blog! 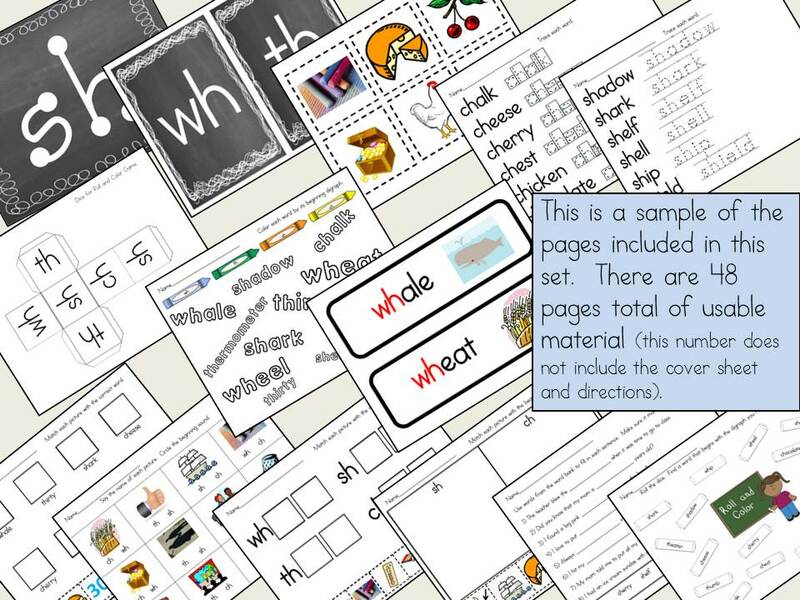 You can look up wonderful teaching blogs by state! Under North Carolina you will find yours truly!!!! 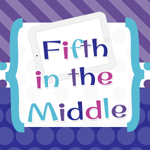 Thank you Fifth in the Middle for showcasing all our wonderful blogs!!! 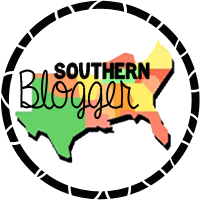 Click here to find blogs by state!! Click here to purchase this 'L Blends Pack'. 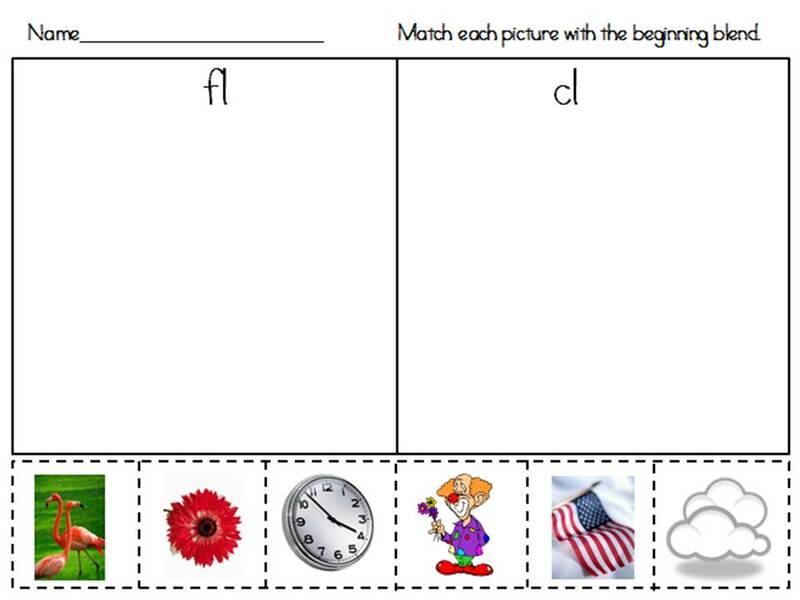 I love working on blends with my students! So I created a 'L Blends Pack'! It is so rewarding when they recognize the words in books on their own. This Pack includes the blends pl, bl, fl, and cl. Click here for the full 'Digraphs Pack' product. 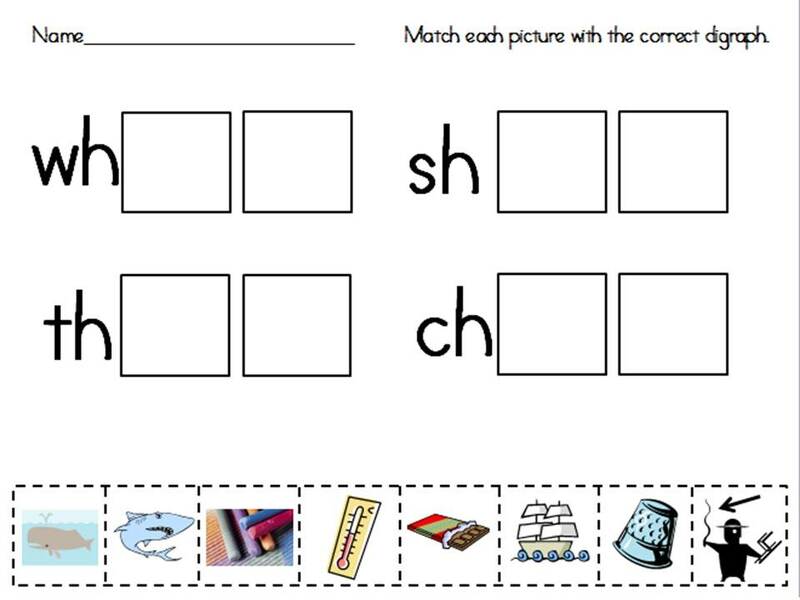 Here is a sample from my Digraphs Pack. 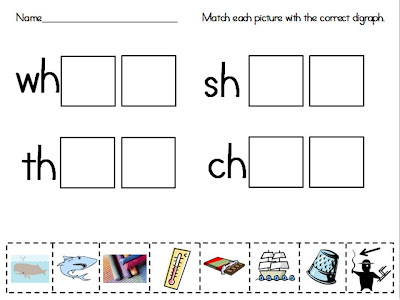 This pack includes the digraphs wh, th, sh, and ch. My product, 'Addition Flowers', is a great product for practicing addition. 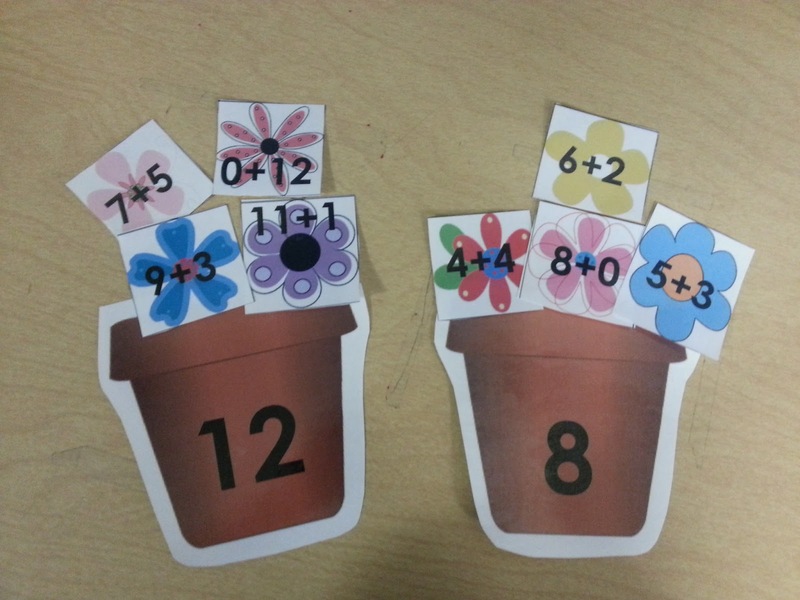 Each pot will have a variety of addition problems that equal the sum shown on the pot. This is a great review and practice math center! School will be starting before we know it! And we all know those first year teachers who will be starting their classrooms. I remember my first year. I can't believe it, but I spent well over $900 to start up that classroom! I have pictures of my sparsely decorated classroom...at least it was sparsely decorated compared to how my classroom looks now 13 years later. It was a year to remember. Those students are now grown up! 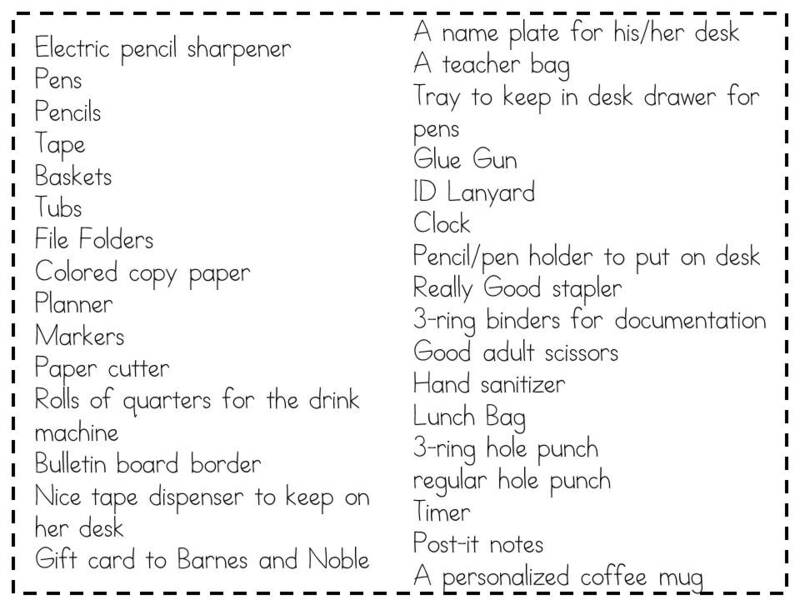 If you know a first year teacher, here is a list of gift ideas to get them started. 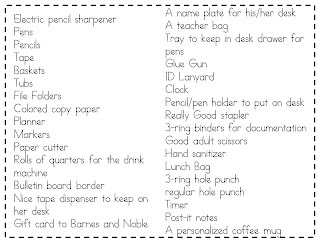 Before we know it we will be back in our classroom setting up for the new year! Summers always go by so fast *sigh*. 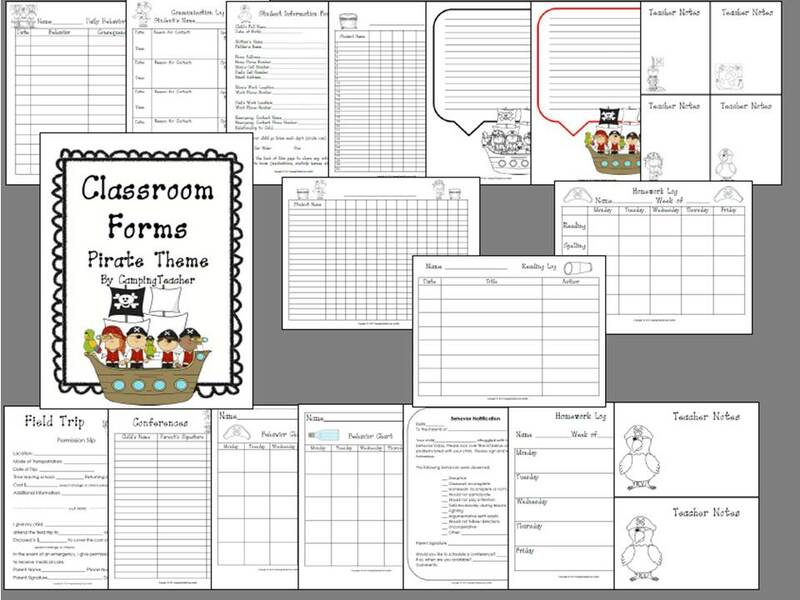 To help with the back to school organization I have created a 'Classroom Forms and Documents' product for only $3.00. 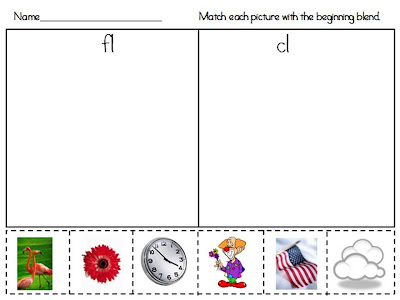 There are currently eleven themes to choose from as can be seen in the photos. If you don't see a theme you are interested in please let me know what theme you need and I will be happy to create that for you. 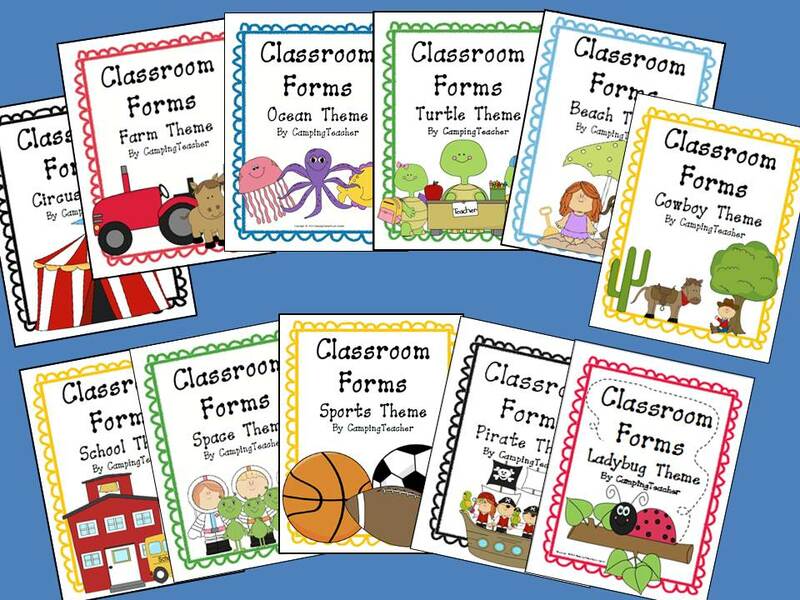 All eleven themes can be found in my TpT store. You can browse products and click on links to the right of this post. Happy shopping! 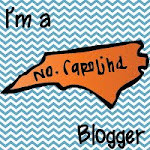 I have had some requests for a template for my banner at the top of my blog . 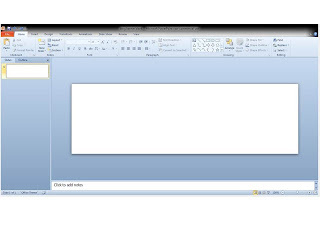 I have posted a blank template here in powerpoint. 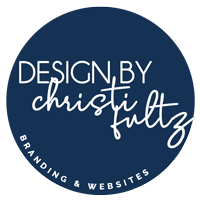 Just decorate, save it as a JPEG, and add it to the top of your blog! When I first posted mine it was not centered. I found some directions on how to repair that. I will find those directions again and post those also as soon as I can.